A new Mobility-as-a-Service app that brings together thousands of public and private transportation providers including fleet and grey fleet vehicle usage under one platform is now available for fleets. Launched by Fleetondemand after some three years of R&D and testing, the platform is available via desktop, IOS and Android and enables users to find, book and pay for their entire business journey (including parking, car hire, flights, trains, accommodation, restaurants, airport lounges, car clubs, buses, taxis, and more) in seconds, through one transaction, on one device. Mobilleo presents all available modes of transport including comparative costs of driving personal and company vehicles on business. The app accesses hundreds of sources of data to provide a total cost of journey breakdown in a door to door itinerary. 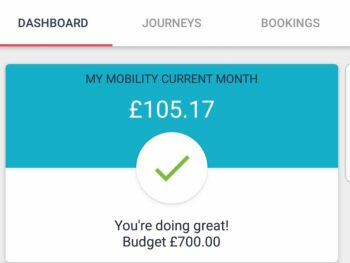 The desktop solution enables fleet managers to adopt mobility policies and drill down into the data on an employee level to identify total cost, behaviour and even if there has been breaches of the travel policy. Fleets can even set restrictions on maximum spend limit, restrictions on routes of transport, providers or ticket class. 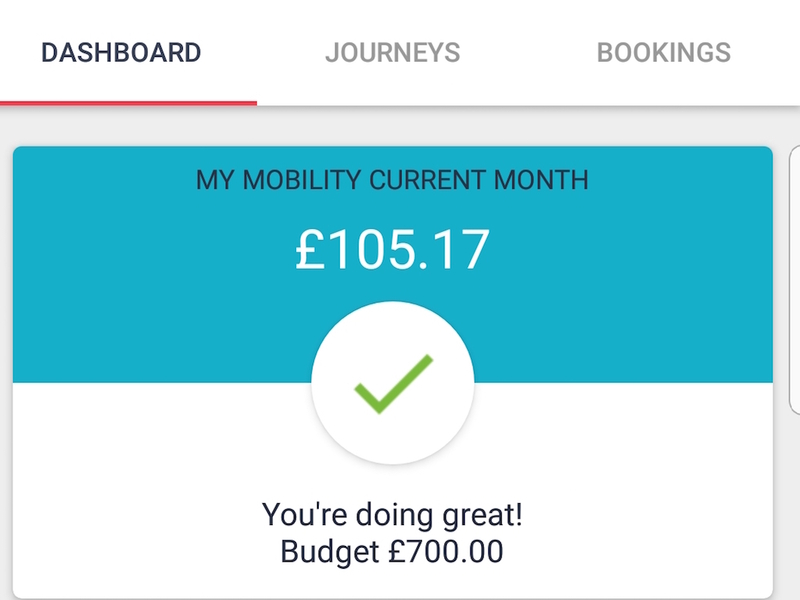 Users can also track and analyse all of their employee travel data to make better decisions for their mobility strategy, which in turn can help reduce congestion, CO2 emissions and business operating costs. Future plans include exploring expanding the solution into Europe and globally.